For the past year, we have been following along closely with the trials and tribulations of Sears Canada. Now, months after their doors have officially closed, the former Canadian retail giant is back in the news. After months of turmoil, Sears Canada retirees are facing yet another problem. Sears is now claiming that retirees have been paid too much over the past 10 months, and will need to pay that money back in kind. This comes months after it was announced that the pension fund was running $270 million short, severely impacting the amount that Sears retirees could receive. "It's sad that people have to go through this," said Ken Eady, vice-president of the Sears Canada Retirees Association. "It's money that's coming out of their pockets.… It's money that they're not going to have to pay their bills." Back in the fall, Sears informed their retirees that their pensions would be cut by close to 20%, however, it turns out they were getting paid more than 80% during the past few months. 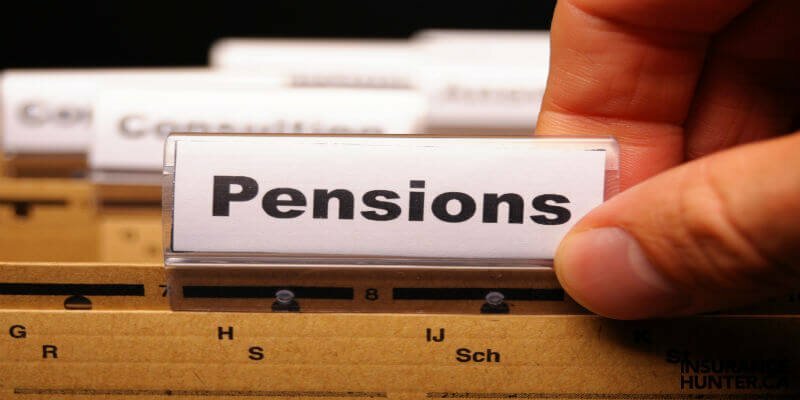 Over the next 10 months, the pensions will be dialed back to 70%, which in some retiree cases can equate to hundreds of dollars. This system, according to Eady, will help to preserve the program, and ensure that the pensions can be sustained over the years to come. "It took them months to integrate the pension plan from the Sears administration to the new plan administrator," he said. "You don't just flip a switch. It takes time."